Earlier today, a new update was released for Super Smash Bros Ultimate. 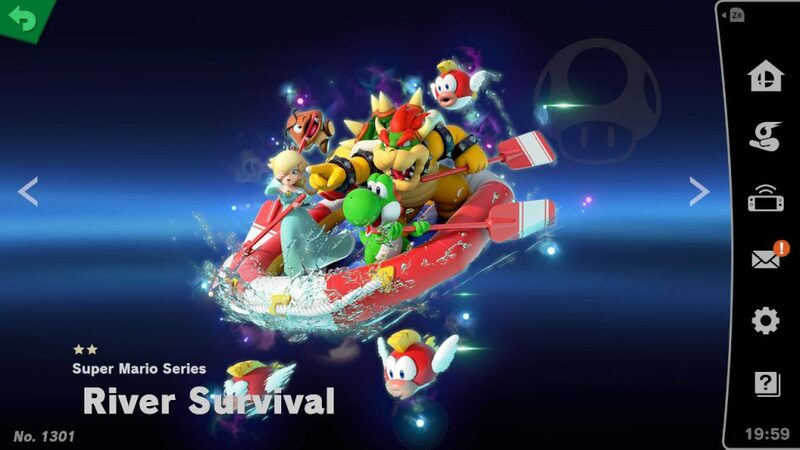 Titled version 2.0, it was mostly advertised for adding Piranha Plant to the game, with the update being the first released to include a new DLC character for the title. However, as it turns out, the Piranha Plant is only the tip of the iceberg here, with numerous other features and tweaks being added to the game as well. Like making event Spirits accessible in game, with the Mario Party ones being found randomly in shops and on the Spirit Board outside of the event. Same goes for the Partner Pikachu and Eevee ones you previously needed Pokemon Let’s Go Pikachu and Let’s Go Eevee data to get. Now they’re on the Spirit board, and can be unlocked like any other Spirits in the game. But the changes to the mode don’t end there. No, the Spirit Board also got multiplayer support too. 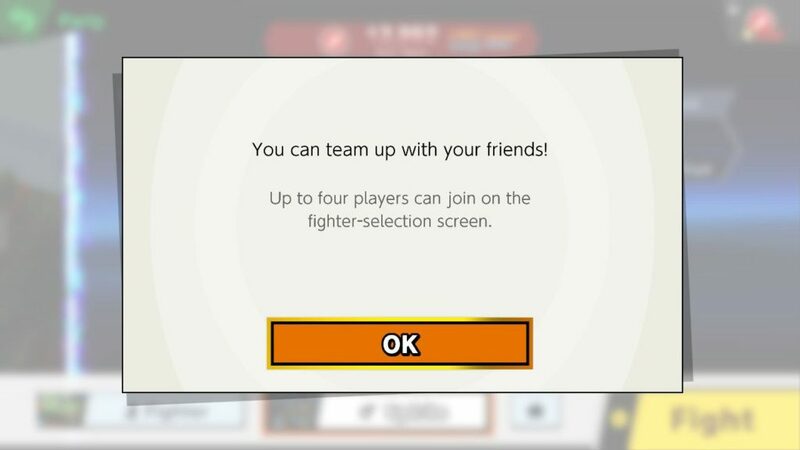 That means that if you’ve having trouble with a fight (or want to take it on with your friends), you can now have up to three other players helping you out at once. That’s great news for anyone stuck against the likes of Pauline, Donkey Kong and Lady or Baby Bowser, since now their fights are stacked a bit more in your favour odds wise. Don’t think it’ll be too easy though; if any one player gets Koed here, you all lose. So while you can take on tough foes with an army, you’d better hope no one gets tripped up. There are other changes to the Spirit Board too. Namely, if you lose a battle with a Legend class Spirit, now it respawns instantly for a couple more retries. It’s not a huge change, and you’ll still have to wait a bit if you keep struggling (you now get two or three instant retries instead of none), but again, it makes tough battles a bit more bearable in said mode. Outside of Spirits, a few basic mechanics have also been tweaked too. Like the short hop, which is now used by pressing both jump buttons at the same time. A small addition yes, but a nice one to see regardless. It’s quite the list, and shows just how far version 2.0 is going in adjusting the balance of the game. Finally, a few bugs have been fixed too. These include Olimar’s Pikmin doing more damage than expected when combined with certain Spirit combos, and the infinite Assist Trophy glitch with Isabelle’s fishing rod. Not sure about any others here, those probably all need to be retested. But yeah, those are the changes made in version 2. There’s quite the selection there, and they’re pretty major ones all things considered, especially given the new mode options and Spirit setups added to the game. 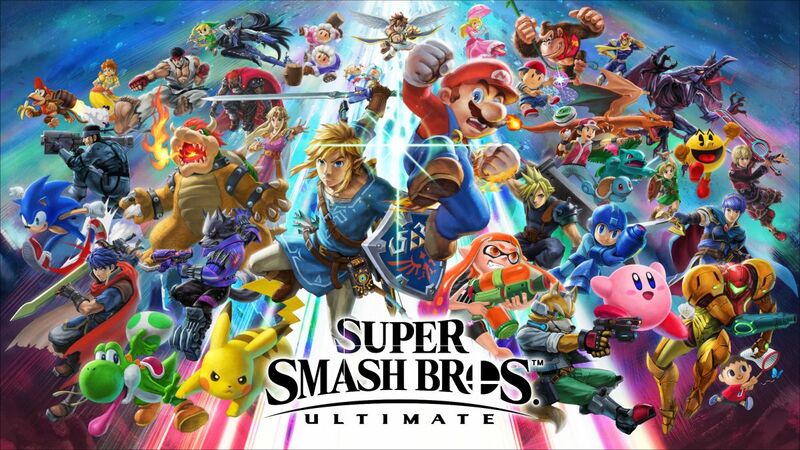 Are you happy with the changes made to Super Smash Bros Ultimate via the latest update? Or did you prefer the game before these tweaks? Tell us your thoughts in a comment or over on the Gaming Latest forums today!